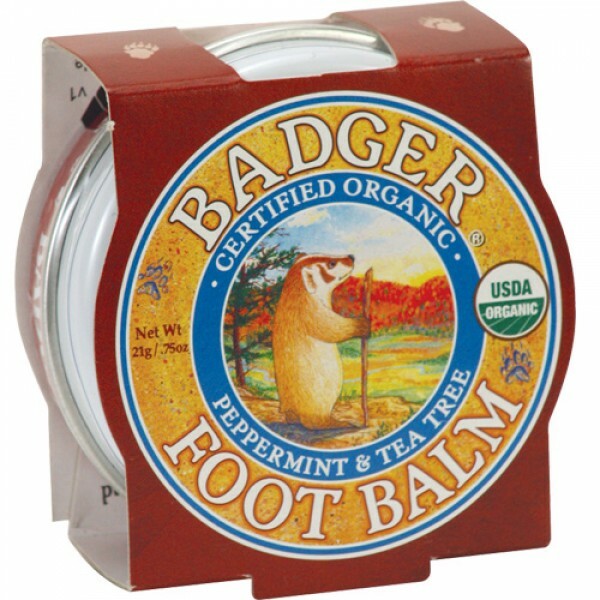 Treat your feet! 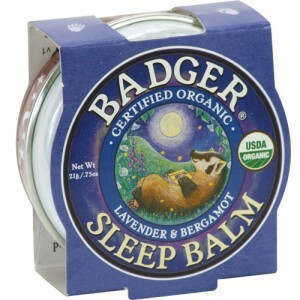 with this pure organic balm designed to help repair cracked heels. 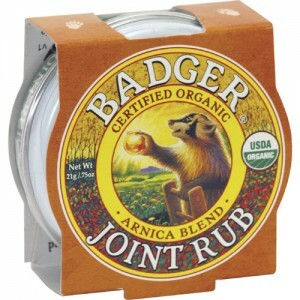 Do your feet a favour by rubbing in this remedy for tired, rough hard-walking feet. 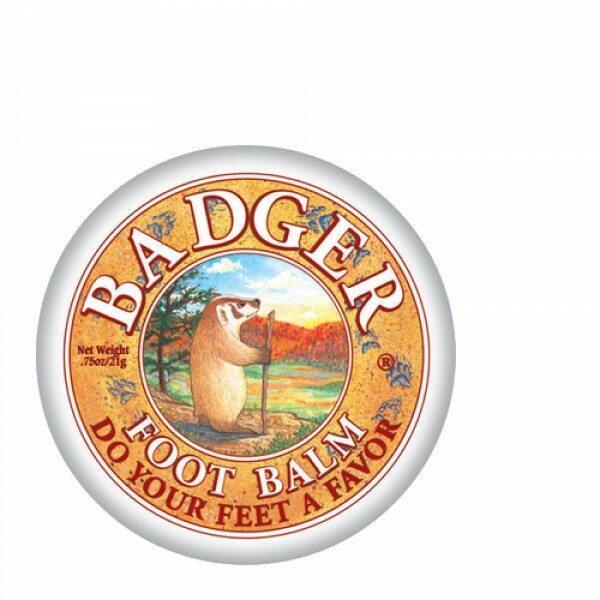 Badger Foot Balm contains essential oils of peppermint and rosemary to delight you, eucalyptus, tea tree and cardamom to cleanse and heal. The oils and waxes will soften the dry parts and revive the tired parts. 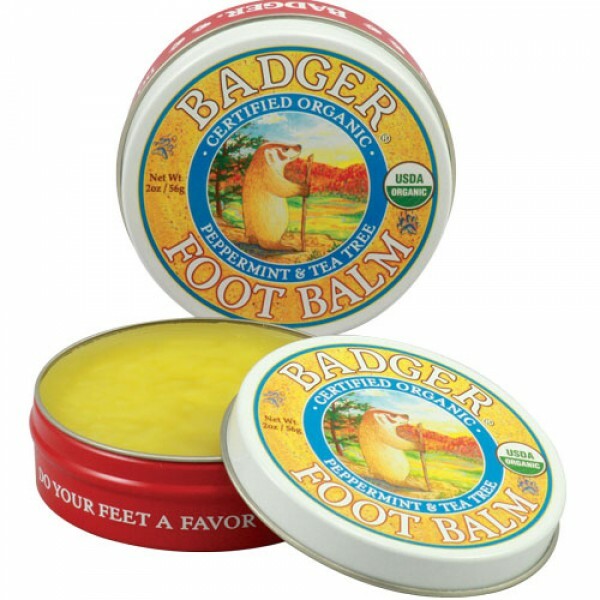 Utterly brilliant balm for feet...nourishing, rich, wonderful smells..as it says on the tin, THIS WORKS! My feet have never been so nourished. 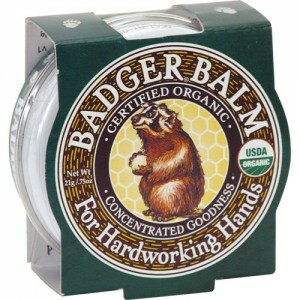 Better than anything else I've tried. 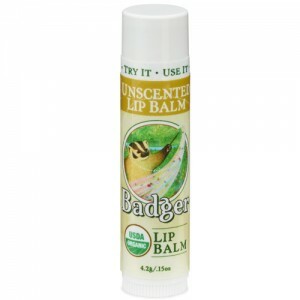 Organic Extra Virgin Olive Oil, Castor Oil, Jojoba Oil, Natural Beeswax, and Essential Oils of Rosemary, Organic Peppermint, Organic Balsam Fir, Eucalyptus, Organic Tea Tree & Cardamom. Sit back, relax and rub it in!